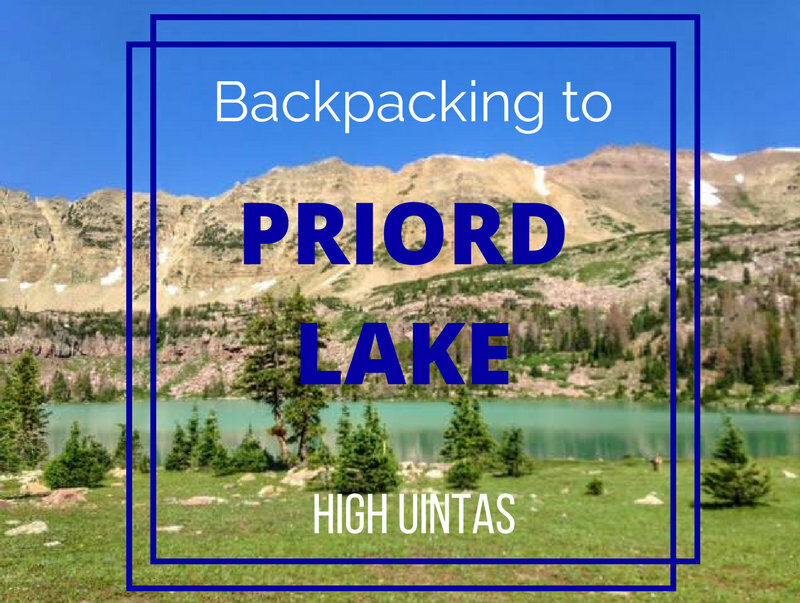 Priord Lake sits high in the Uintas in Ashley National Forest at roughly 11,000 ft. The water is an incredible turquoise color, with the Prior Cirque, Priord Peak, and Yard Peak as a beautiful backdrop. The scenery here is unreal, however it takes some advanced navigation skills to get there. The trail has the three bad "Ms" - marshy, mucky, and moist. Horse and cow poops also lines the trail. The trail is also either very faint, or non-existent at times, therefore, this is not a good trail for beginner backpackers. 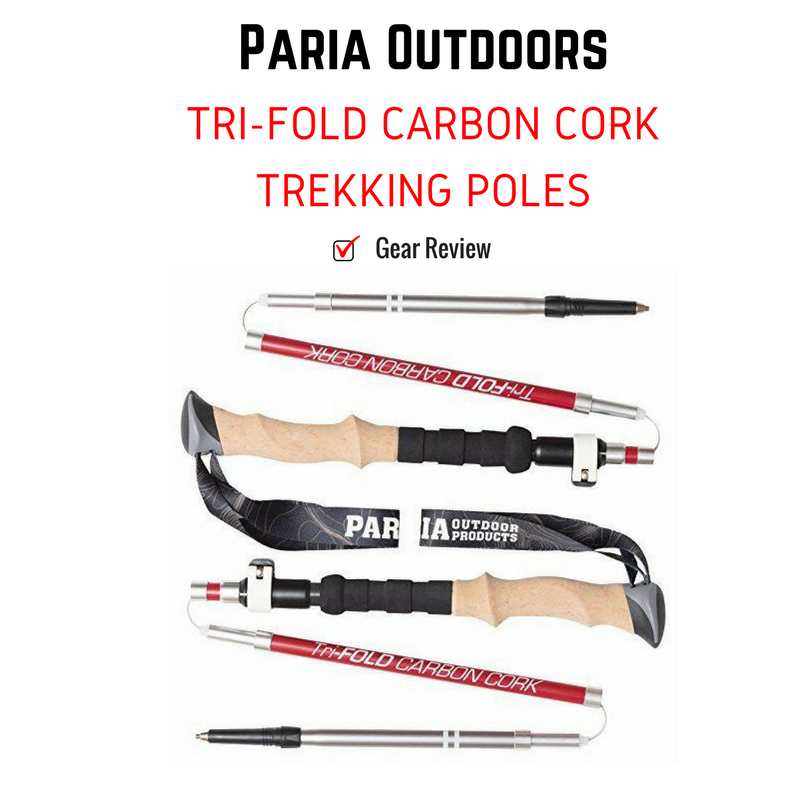 Paria Outdoors, based in Denver, Colorado, designs high quality products and offers them at a reasonable cost, so that they are accessible to anyone. 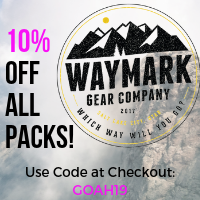 They offer a line up of trekking poles, tents, sleeping pads, and accessories to complement your gear. The term "Paria" comes from Paria Canyon in Southwest Utah - a backpackers dream destination! When I was researching the best ultralight poles, the Paria Outdoors Tri-Fold Carbon Cork Trekking Poles were at the top of my list! Farmer's Lake is a lake in the Timothy Lakes Basin in the High Uintas. 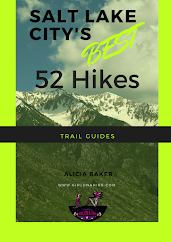 The trail follows the Swift Creek Trail, as it gains 3,000 ft in 9 miles. 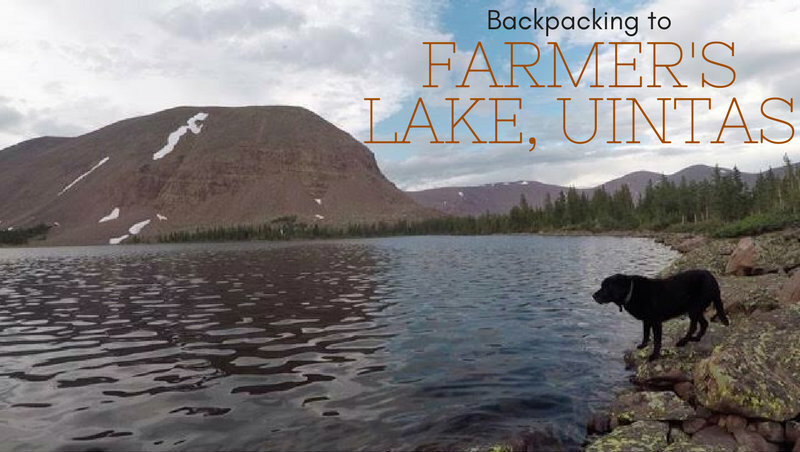 There are several other lakes you could backpack to including East or West Timothy Lakes, and Carroll Lakes. Backpacking to this area requires at least a one night minimum stay - two nights is preferred. There is plenty to explore as a day hike in the area and even bag some peaks. The best part about this trail and lake is that we didn't see anybody over 3 days on a weekend! You'll find plenty of solitude here. 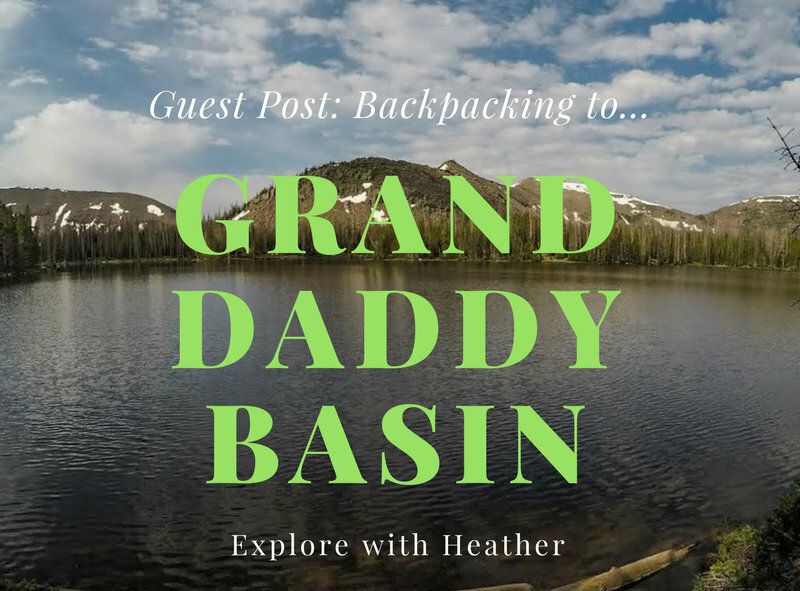 Today's Guest Post comes from Explore with Heather! She, her partner, and dogs recently took a backpacking trip to Granddaddy Basin in the Uintas, and she's here to let us know all about it! 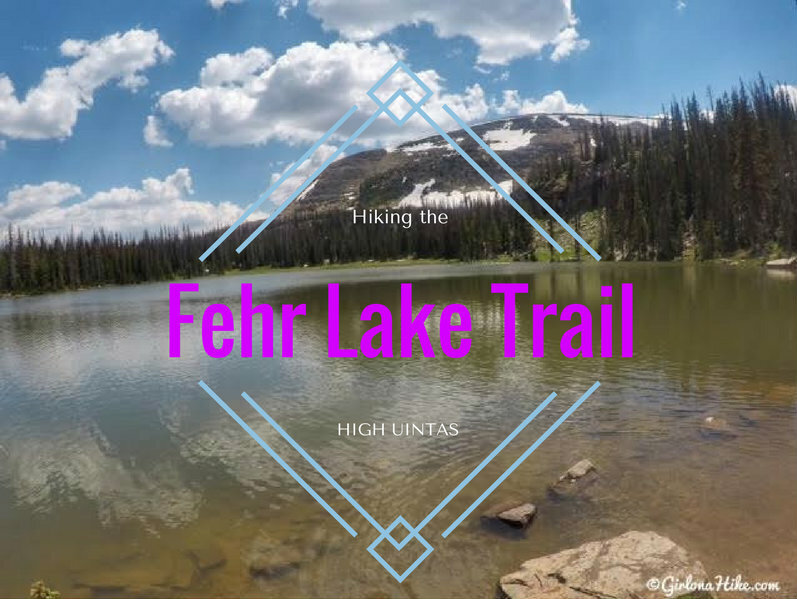 The Uinta National Forest about an hour due East of Park City, Utah is knosn for many things. Some of these include Kings Peak, over 1,000 alpine lakes, awesome fishing, and our favorite - prime backpacking. It's so simple to go there. 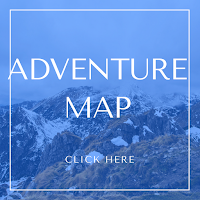 Just buy a map, pick a trail, and how far in you want to go. You will surely find yourself with some of the best views at your chosen campsite for the evening. Lackawaxen Lake sits just below Clayton Peak, off of Guardsmans Pass. 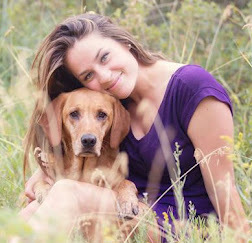 Because this trail is on the other side of Big Cottonwood Canyon, dogs are allowed off leash. 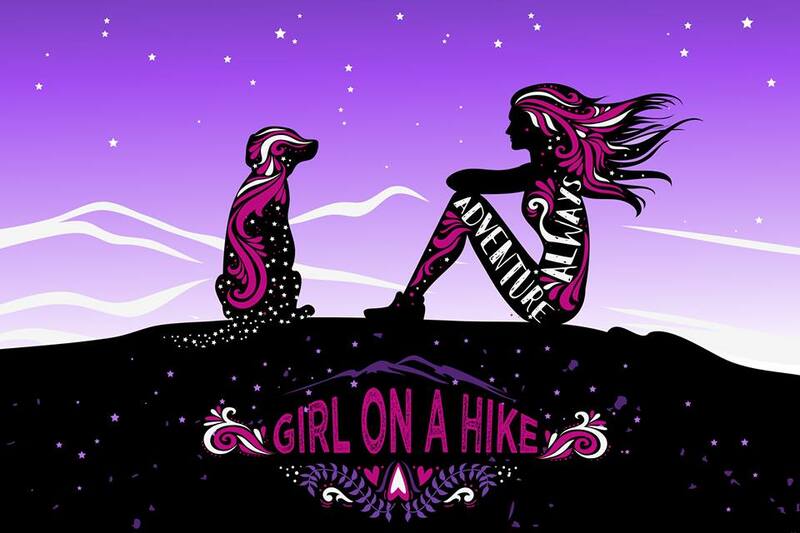 In fact, this trail is a perfect summer hike for the pups since there are two lakes for them to swim in, Bloods Lake and Lackawaxen Lake, plus you can turn this route into a loop and bag peak 10,420! 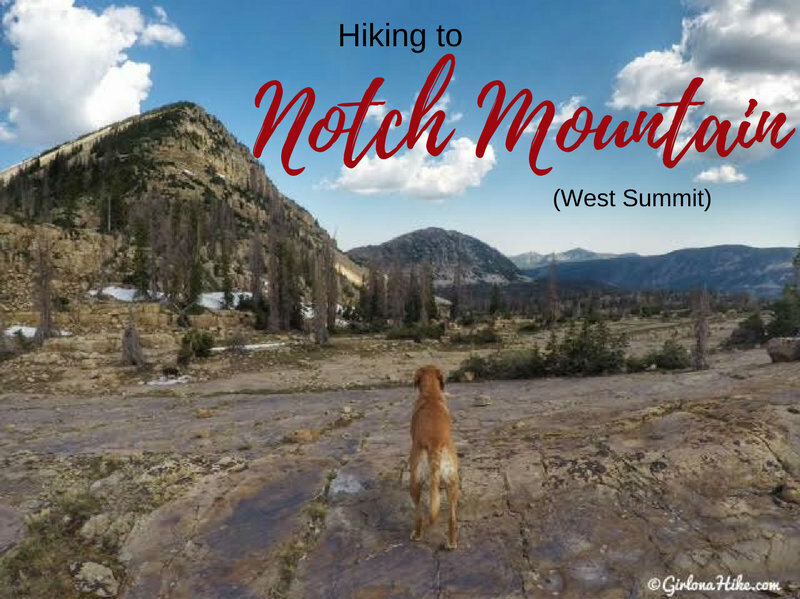 The West Summit of Notch Mountain (11,206 ft) is near "The Notch", an opening in between the West and East summits. The Notch is the high, open area on the Notch Mountain Trail by Lovenia Lake and Twin Lakes. Hiking to the West summit is fairly easy for seasoned peak baggers, and offers a good intro to peak bagging for newbies. There is a trail all the way to The Notch, after that you need to find your own route. It's not hard though, just steep hiking over medium sized boulders. Be careful where you step as some boulders are uneven - always test it out before putting all of your weight on the boulder. 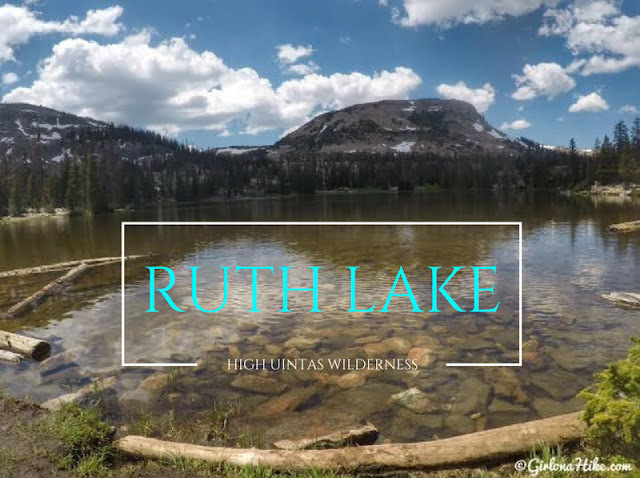 Ruth Lake sits high in the Uintas Wilderness at roughly 10,200 ft. Ruth Lake is one of the easiest trails in the Uintas, making it great for families with children, or perfect for the beginner backpacker. 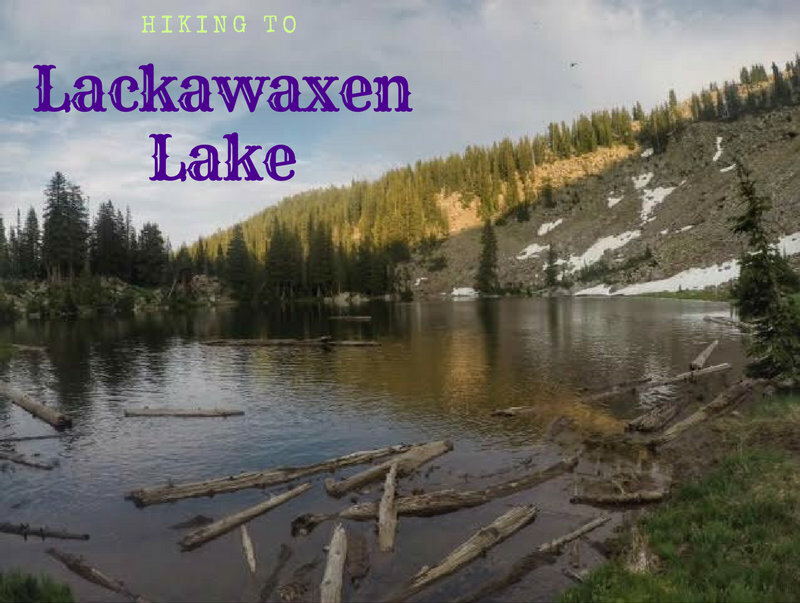 Where else can you hike to a high alpine lake at only 0.8 miles one way and 155 ft elevation gain? Along the way you'll get to see beautiful open meadows, streams that are perfect for the dogs to play in, and wide open opens of the surrounding peaks. The only downside? This is a heavily used trail, so don't expect solitude. Bourbon Lake sits at an elevation of 9,800 ft and offers a beautiful high alpine lake in the High Uintas Wilderness. This lake gets its name from the color of the lake - the deep amber color reflected against the surrounding cliffs creates an amazing reflection of yellow and golds. 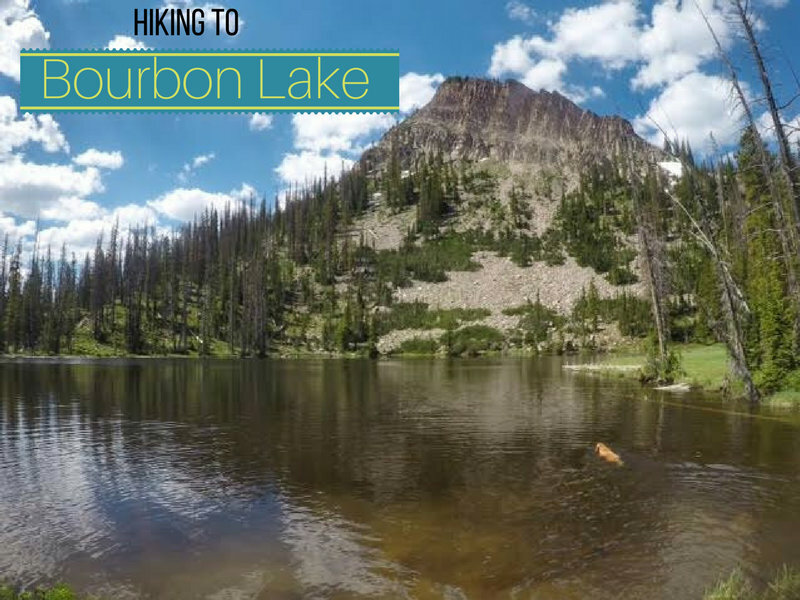 Hiking to Bourbon Lake is great for the whole family, since it is only 1.5 miles to the lake with only 600 ft elevation gain. You can camp across the road from the trail head at Sulphur Campground, then follow this short trail for some beautiful views. Bring a hammock and enjoy the scenery! Provo Peak (11,068 ft) is one of the higher peaks in the Wasatch and also one of the shortest but steepest in the area. The trail to the summit is only 1.5 miles but gains 2,700 ft! The views from the summit are amazing, as you get 360 degree views of Utah County, and on a clear day into SLC County and major peaks north. Provo Peak is one of the "Wasatch Seven" peaks many peak baggers like to summit, as its one of the more prominent looking peaks. It's rare that such a massive peak gets less attention that its popular neighbor hikes like Squaw Peak and The Y Trail, but it's the case here. 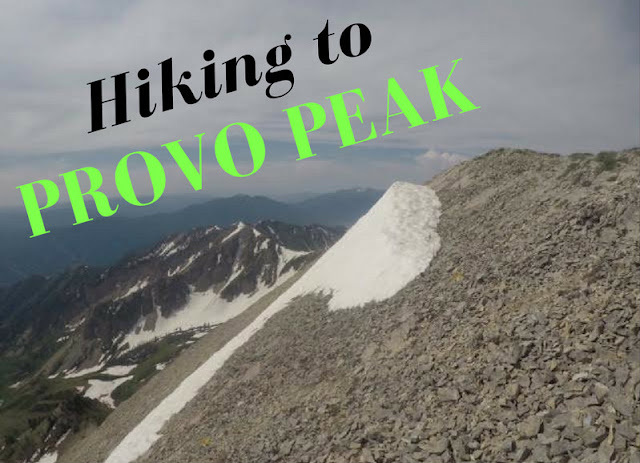 While there is a well defined trail to the summit, Provo Peak sees way less traffic compared to neighboring trails/summits.